I was so excited when I saw the June Pillow Box in the mail earlier this week…I mentioned several times before how much I love My Shade of Brown’s Pillow Box beauty subscriptions. I’ve posted about it here, here and several other times…lol. This month’s Pillow Box was somewhat different….it was filled with the complete sample sized set of Balanced Beauty Systems Botanical Skin Care line. It also came with a complete skin care routine guide including a day, night and weekly regimen. 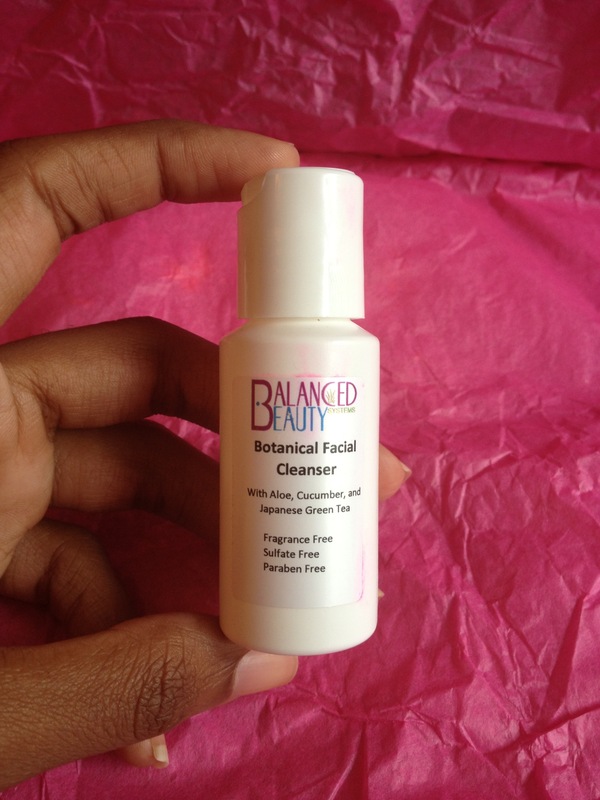 Balanced Beauty Systems Botanical Skin Care line is sulfate free, paraben free and fragrance free, which is always a plus. I can’t wait to give these products a try! 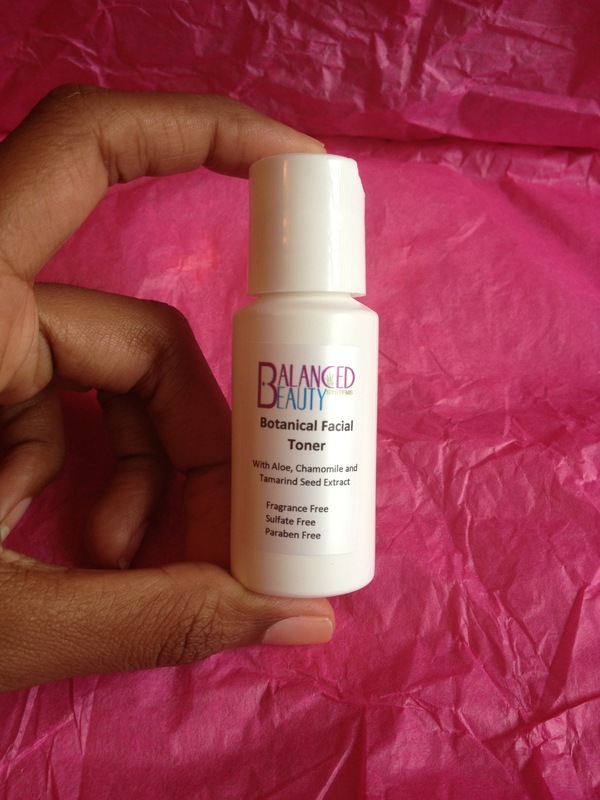 Are you familiar with Balanced Beauty Systems? 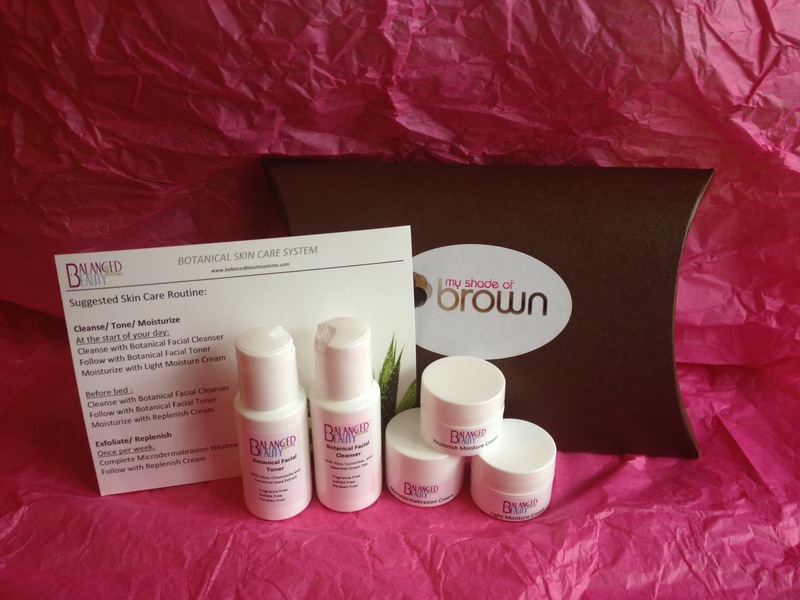 Have you signed up for the My Shade of Brown Pillow Box yet? 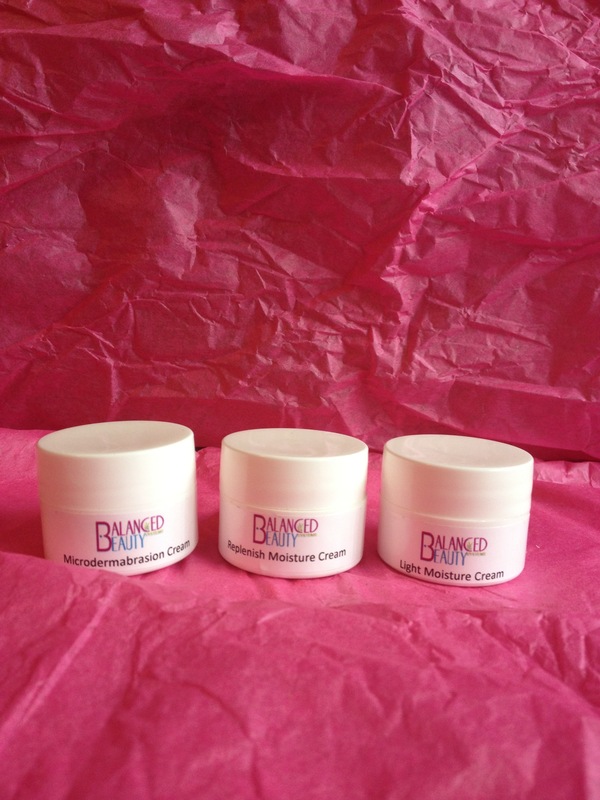 This entry was posted in My Shade of Brown, Product Review, Savvy Beauty Tips and tagged Balanced Beauty Systems, Beauty Box, botanical skin care, My Shade of Brown, pillow box on June 29, 2013 by Roni the Savvy Housewife.